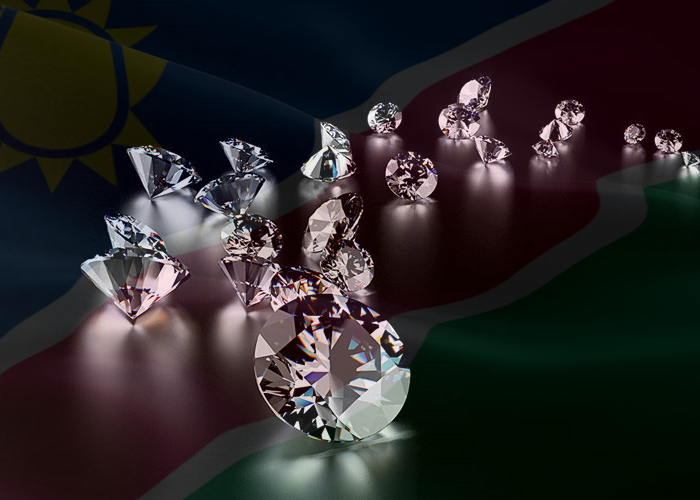 RAPAPORT… Namibia’s rough-diamond division is expanding its client base, after seeing strong sales in its first year of operations. Namdia garnered revenue of NAD 2 billion (USD$142.8 million) in the 12 months that ended February 28, and last week declared a dividend of NAD 50 million ($3.6 million) to the government. It reported an after-tax profit of NAD 139.4 million ($10 million). 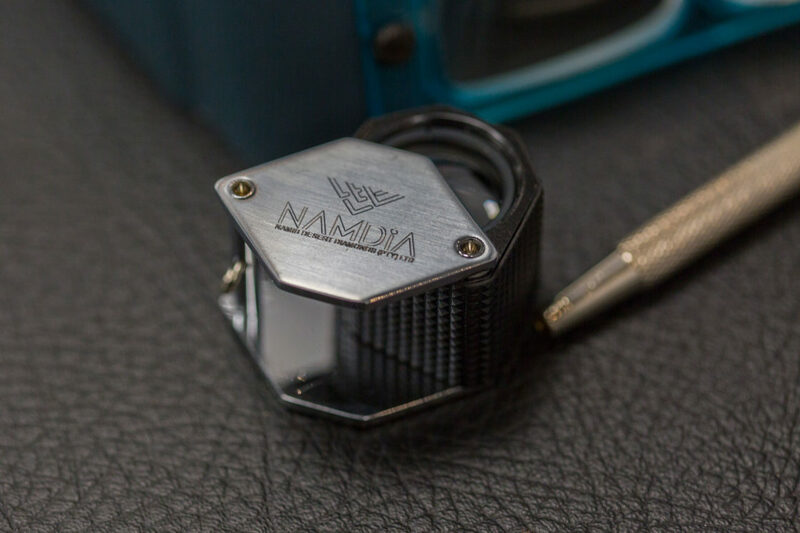 Namdia was set up in September 2016 as part of the government program to diversify its diamond industry beyond mining. The company is entitled to buy 15% of run-of-mine production from Namdeb, the mining joint venture of De Beers and the Namibian government. The parastatal currently sells to five customers at 10 annual sales and is looking to increase that to 10 clients in the next fiscal year beginning on March 1, a spokesperson confirmed. Applications for new clients closed on October 31. Hamutenya cautioned that current market conditions are less favorable due to tight liquidity in India since banks are shying away from financing diamond companies, while the threat of synthetic diamonds is also having an effect. Despite these negative factors, Namdia has consistently sold above De Beers’ price levels since its inception, the CEO noted. It achieved an average price of $537 per carat last year, but prices have softened in the past three months, a spokesperson noted. The company in June dismissed claims that it deliberately sold diamonds at cheaper rates to companies in Dubai. NAMDIA is pleased to announce that the selection process for its new clients has been completed.